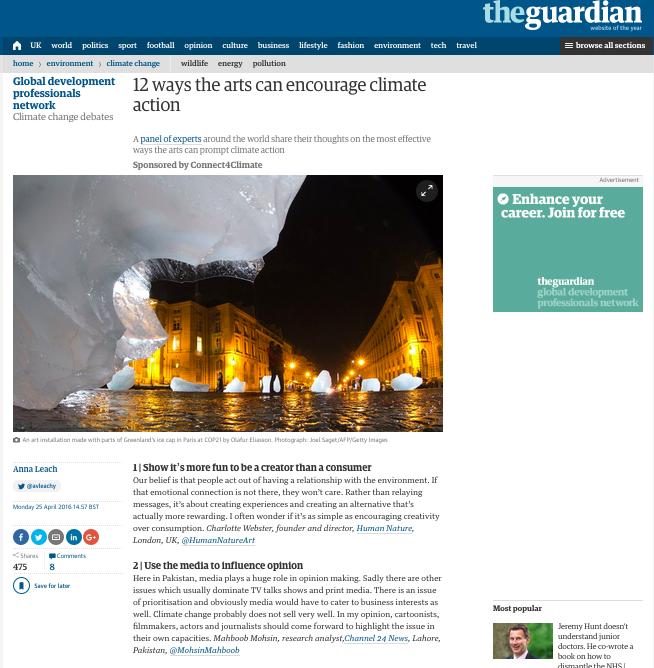 Can the arts really help tackle climate change? 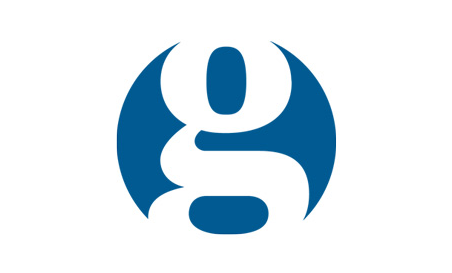 Human Nature took part in an online Q&A produced by The Guardian. This was the result..